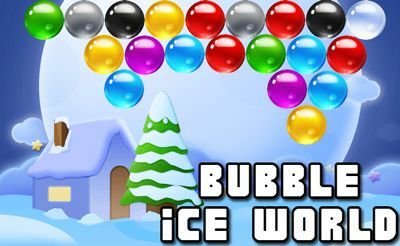 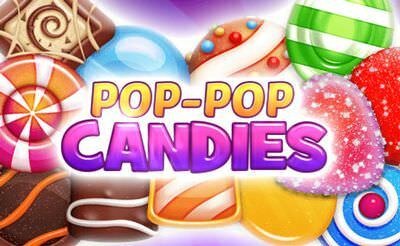 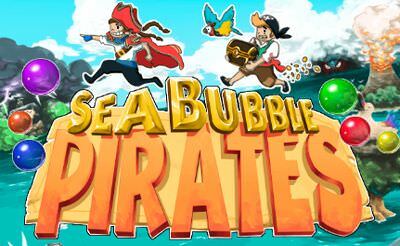 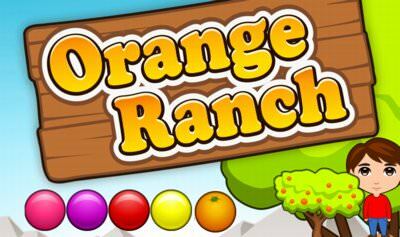 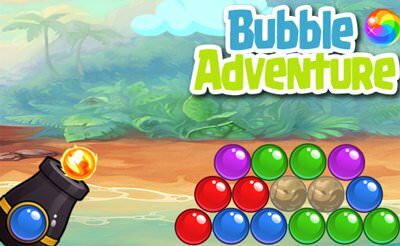 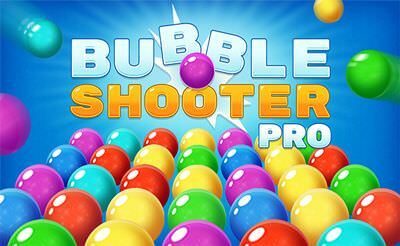 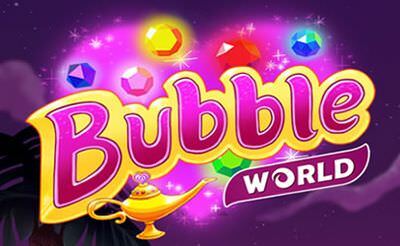 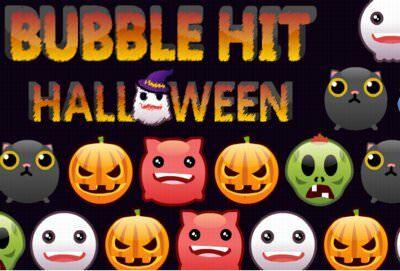 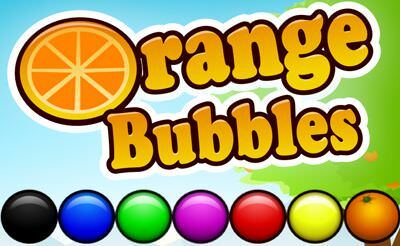 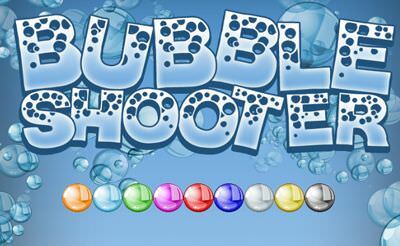 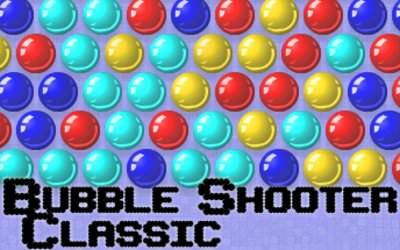 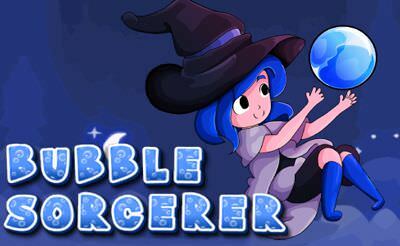 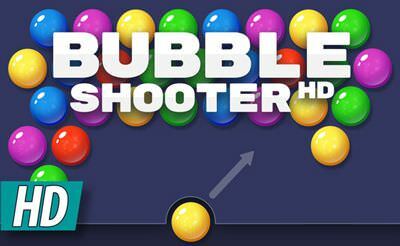 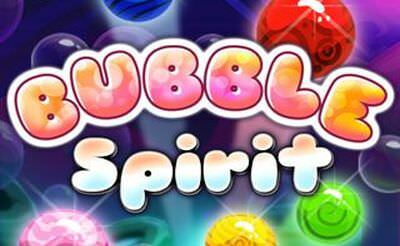 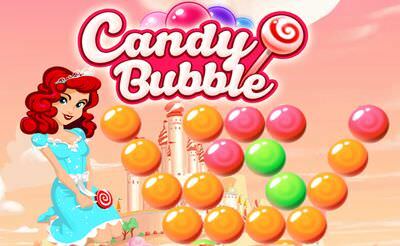 Bubble Shooter 2 is an addictive game in which we have to shoot bubbles, of course. 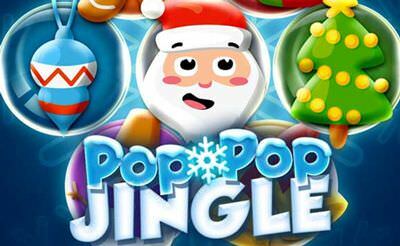 The graphics are nice and the music fits. 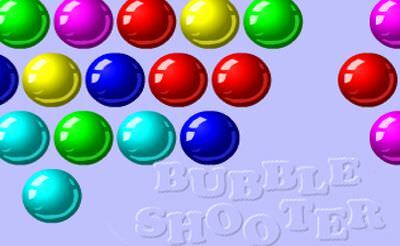 Our goal is to shoot at least pairs of 3 same colored bubbles so that they disappear. 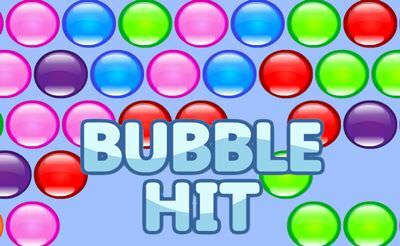 The levels slightly increases so the difficulty does. 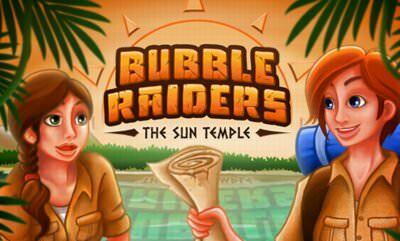 That longer we survive that better our score will be.